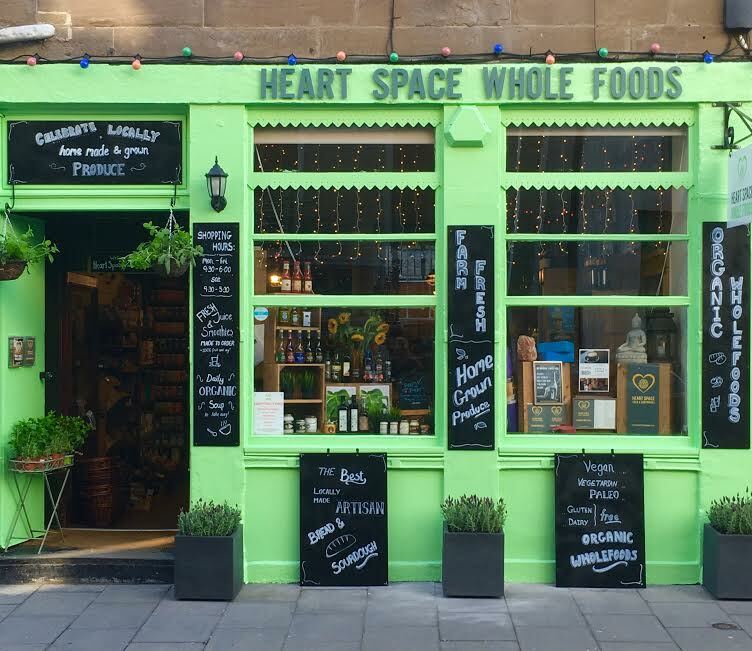 Heart Space Whole Foods is looking for a reliable, enthusiastic and passionate Shopkeeper to join our dedicated and award-winning team in our Dundee shop. You are required to provide a quality and friendly customer service, offering advice and information about the products we sell and to ensure our customers have an enjoyable shopping experience in our unique environment. You will need to be able to multi task, keep abreast of food trends and have the willingness to research for new products as well as devise and implement sales promotions for existing products. A high standard of presentation is required at all times so when on duty you will be required to keep the shop clean and tidy including the stocking of shelves and maintaining an orderly stock room with exceptional detail for stock rotation, stock quality and stock displays. You will be required to prepare and make fresh juices and smoothies from our juice counter and your duties will include opening and closing responsibilities and cash handling. This is a part time position of 2-3 days a week that will require working in our Dundee shop on Exchange Street. If you are interested in this opportunity please email your CV with a covering letter demonstrating your skills and experience to meet the requirements of the role to wholefoods@heartspacedundee.co.uk for the attention of Ian Alexander. Closing date for applications Monday 10 September 2018. Successful applicant to start as soon as possible. Please note this position is not suitable for students.